When it comes to finding stag do ideas, there are so many places to turn. In this post we will cast our eye towards the world of celebrities to find out how the rich and famous spend their last nights of freedom. Let’s jump right in and see what stag do’s look like for celebrities. Along the way we will find crazy excess, awesome stag do ideas and probably discover that you can’t beat some classic ideas. 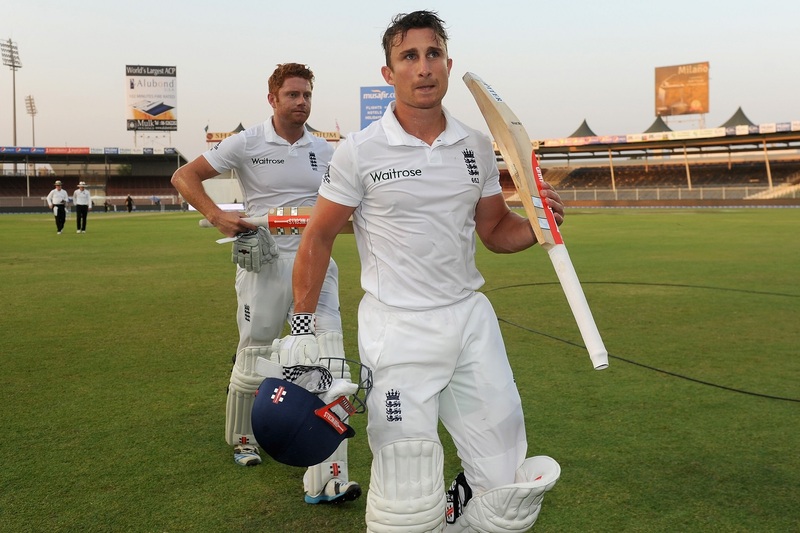 James Taylor played played for both England and Nottinghamshire County Cricket Club before sadly retiring at the young age of 26 due to a serious heart condition. We are starting with James because he marked his last night of freedom with a stag do in Barcelona! Good choice James! The lads had an awesome time under the Spanish sun, watching FC Barcelona triumph over Valencia in a hotly-contested 4-2 result. Taylor was dressed as a jockey throughout, and it seems like the lads made the most of Barcelona afterwards too! 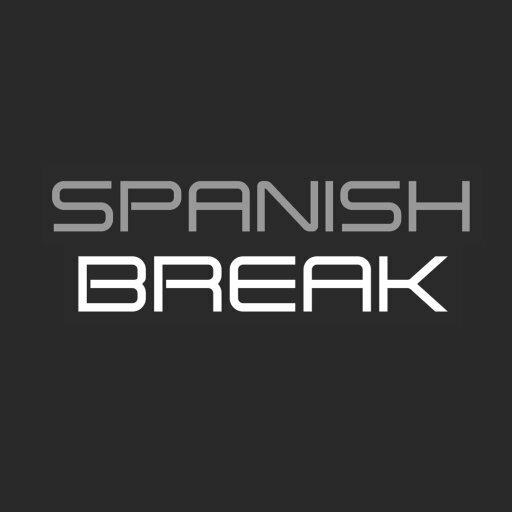 If you fancy partying in Barcelona like James, be sure to get in touch with us today! As far as stag do ideas go, you can’t beat a hefty meal with your mates. 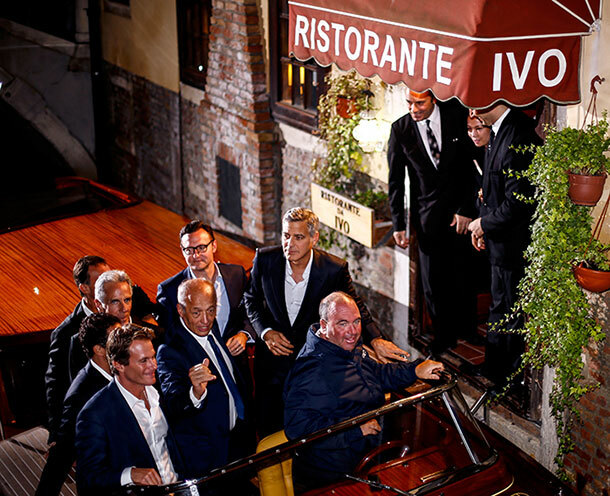 George Clooney also opted to indulge in some fine dining with his closest friends the night before his wedding in Venice. The stag and his friends enjoyed a seven-course meal that resulted in a pretty hefty £3,000 bill. His group apparently gave Ristorante da Ivo just ten minutes notice before turning up. No pressure! Barcelona has equally incredible restaurants that won’t run you £3,000! If you’re interested in organising a special meal check out our options. The Man U star has been married to Coleen Rooney for almost ten years now! The duo tied the knot in 2008. 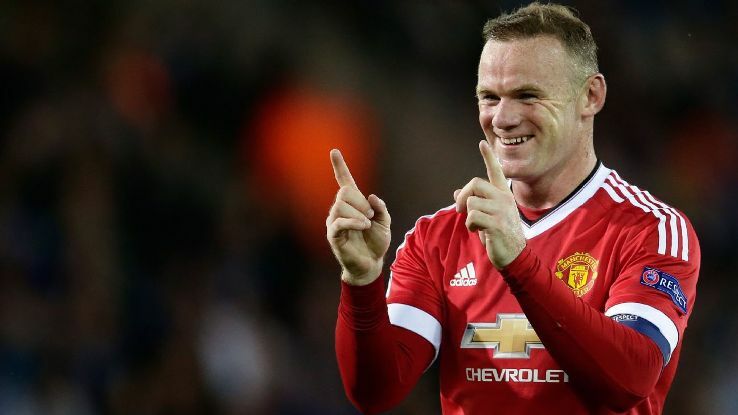 To celebrate, Wayne Rooney also planned a stag do in Spain. Wayne and 16 of his closest mates hit up Ibiza, with Wayne instructing his guests to “leave their wallets at home”. What a top guy! The four-day party cost a total of around £250,000 and must have been insanely awesome. The group even hired a 60ft yacht and enjoyed five hours sailing across the Med! You can also explore the Med with us on your stag do in Barcelona! 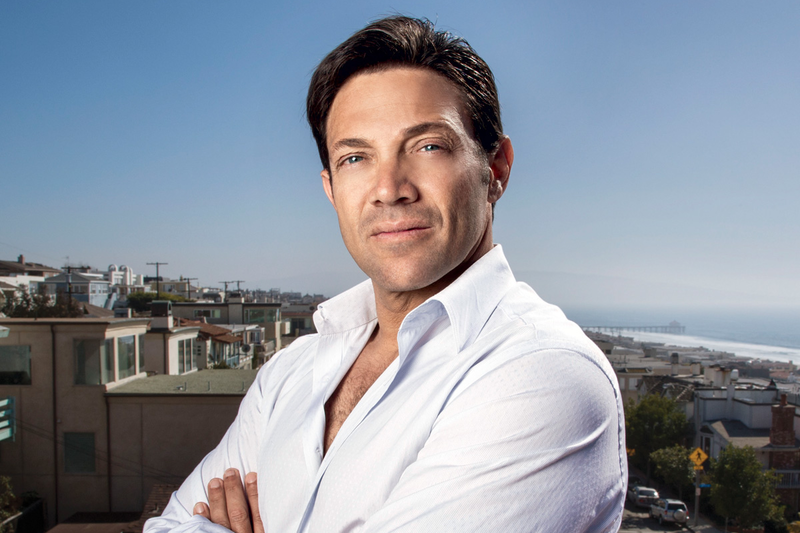 Jordan Belfort is the inspiration for the movie, The Wolf of Wall Street. You might remember the scene where Jordan hosts his debauched stag do in Las Vegas. Did you know that he flew 150 people to Sin City for the event? It is reported that he spent millions on this crazy event, and that’s not including the amount he had to pay in damages to the venues. 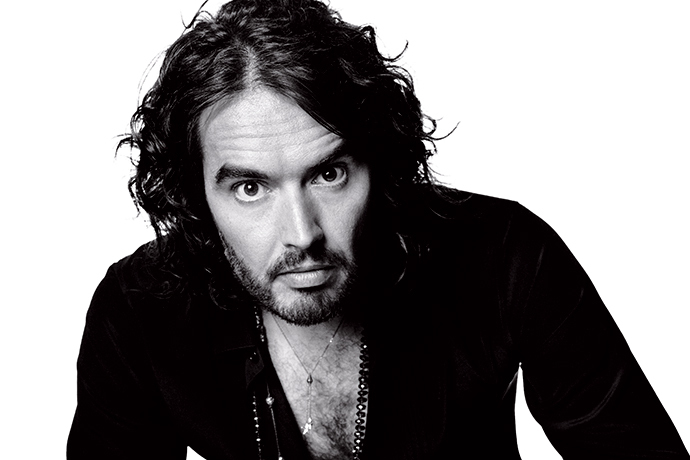 Russell Brand: all-round funny guy and big thinker, the West Ham fan brought things down to Earth with his classic stag do in London. The Essex boy caught up with Noel Gallagher, David Walliams and Jonathan Ross on his stag do. 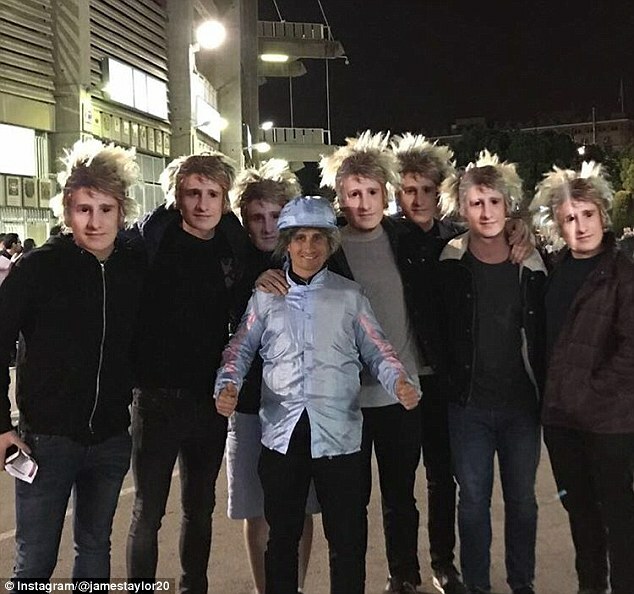 This group of stars watched West Ham defeat their London rival Tottenham in a 1-0 victory before heading out for a dinner and beers. Simple! Peter Andre opted for an action-packed stag do with his mates. The group enjoyed their day at Tulleys Farm in West Sussex where they razzed around on quad-bikes and explored the huge area. If you are thinking of having your stag do in Barcelona, there are similar options to enjoy outdoor madness too! Whether you want to explore the land, sea or air, there are options for everyone! Well there you have it, some examples of celebrity stag do’s to give you some solid stag do ideas. Are there any others that we missed? 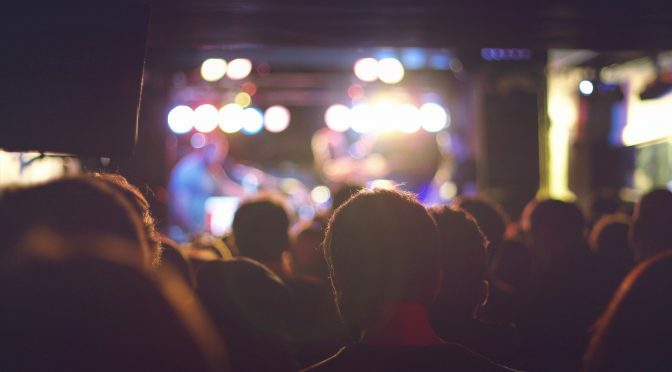 Let us know which celebrity stag do’s we missed in the comments below!